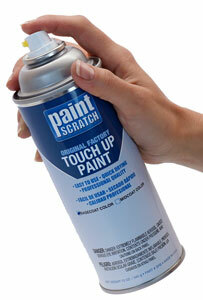 PaintScratch sells the highest quality Chrysler spray paints on the market. Order Chrysler spray paint by clicking your model above. Then select your Chrysler year and color to order your Chrysler spray paint. When the Maxwell Motor Company was re-organized in 1925, the Chrysler Corporation came into being. Maxwell was a troubled company which needed the expertise of Walter Chrysler. The first car was a 6 cylinder vehicle, well designed at an affordable price. Chrysler has taken the lead in automotive innovations ever since.